This is information that has the power to save lives. 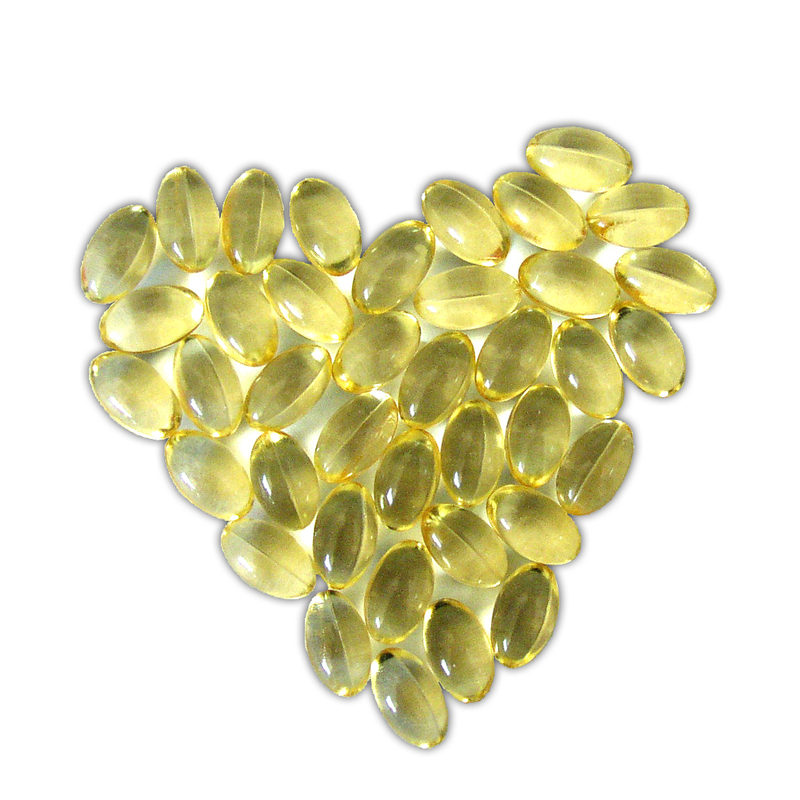 The EPA and DHA benefits from the heart cannot be overstated....taking at least 1000 mg combined EPA and DHA everyday is something I have recommended since I first learned of their heart benefits. I lost my dad to sudden cardiac death...and that happens to more than half a million families every year in the US alone. I would like to see those numbers drop, every one of those people leaves behind a family who will never be the same. This issue is the reason I became a nutrition educator. Fish is an excellent source of protein and, unlike fatty meat products, it’s not high in saturated fat. Quite the opposite..fish provide the lifesaving long chain unsaturated fats that most people aren't getting. Yes, fish is a rich source of the most important omega-3 fatty acids EPA and DHA. Omega-3 fatty acids benefit the heart of healthy people, and those at high risk of, think family history...or who already have cardiovascular disease. Research has shown that omega-3 fatty acids decrease risk of arrhythmias (abnormal heartbeats), which can lead to sudden death. An Italian study ( GISSI) showed that in men who had already had a heart attack fish oil supplements (840 mg EPA/DHA daily) reduced sudden cardiac death rates by 45%. Omega-3 fatty acids also decrease triglyceride levels, slow growth rate of atherosclerotic plaque, protect against inflammation and lower blood pressure (slightly). 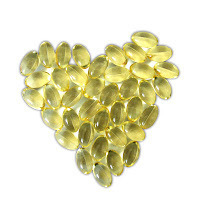 The American Heart Association recommends that anyone who has heart disease get 1000 mg combined EPA and DHA (the Omega 3's in fish oils or fish) daily. The American Heart Association recommends that anyone who needs to lower their triglycerides get 2000-4000 mg combined EPA and DHA daily.